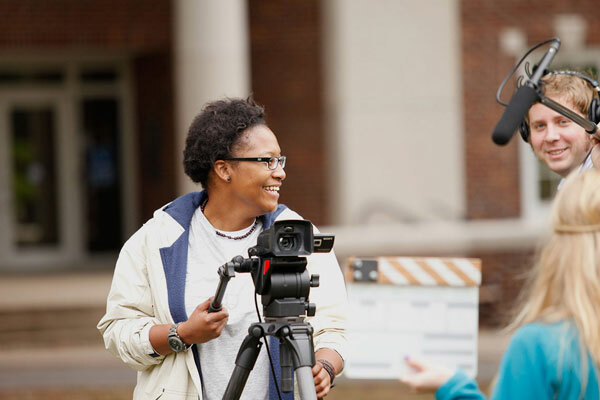 The Stars Residential College in Short/Denney Hall was established in 2006 for freshman students who are interested in “Living the Arts.” Courses and academic programs in The Stars@Short/Denney are designed to help students express themselves through different forms of art. Some student have called The Stars@Short/Denney the “heartbeat” of UCA arts. 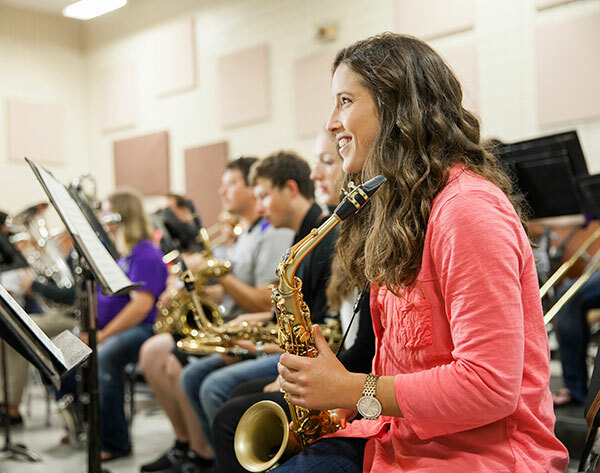 Highlights of curricular and co-curricular programs in The Stars include the UCA Public Appearances, cultural and educational trips to Crystal Bridges, Memphis and Dallas, live music performances, poetry and theatre performances, art exhibitions in the classroom and lobby, Fall Bwalo (a first-year writing competition) and much more.